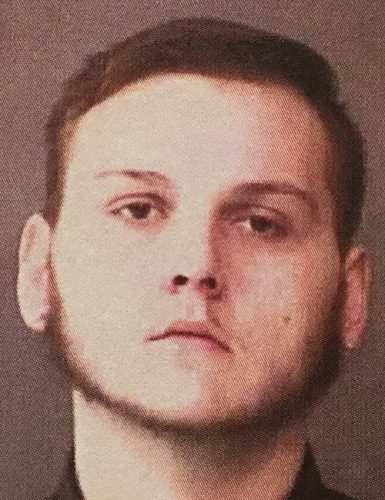 Jan. 3 — Derek Eugene Adkins, 19, 1711 W. Lake St., Warsaw, was booked for possession of marijuana and possession of paraphernalia. Bond: $600 cash. 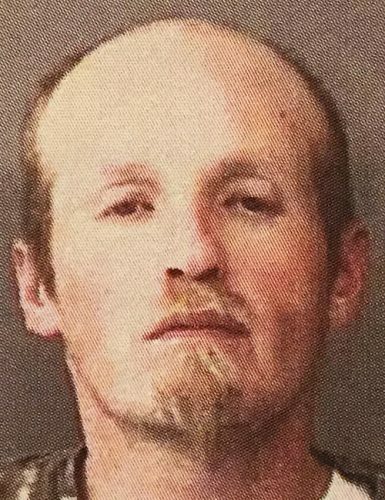 Jan. 2 — Justin Ray Wadkins, 34, 310 N. High St., No. 5, Silver Lake, was booked on a body attachment. Bond: $500 cash.